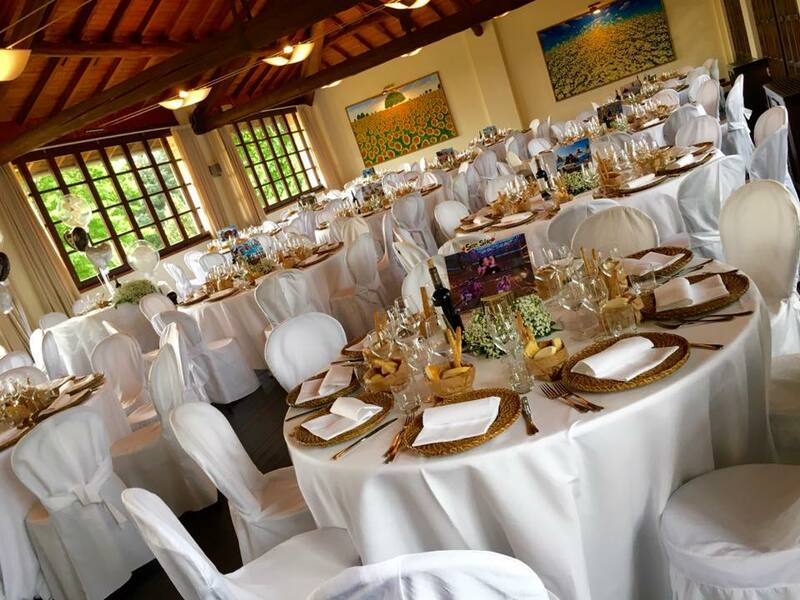 Green - MLA Selection, a garden store located in Carate Brianza, is the perfect place to organize your special wedding banquet. If you want to spend your wedding in a different and original place, Green - MLA Selection is the location for you. 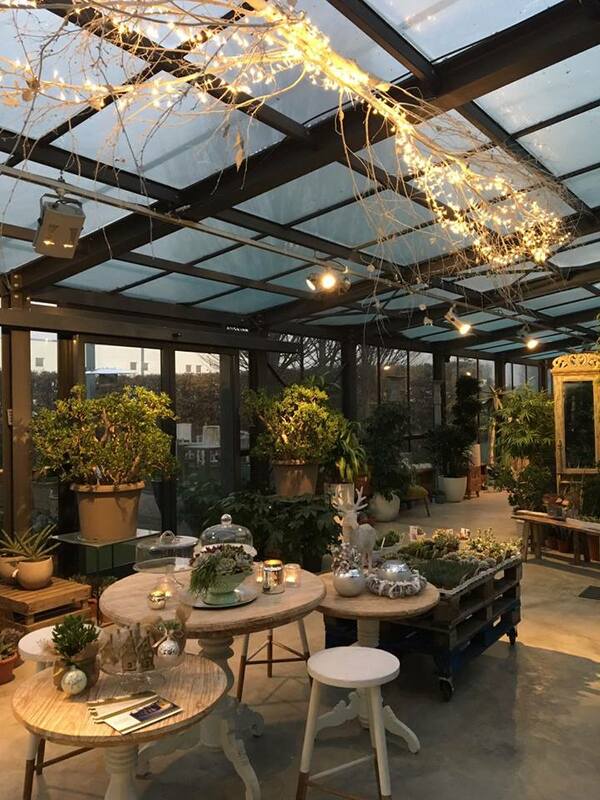 The four large greenhouses of Green - MLA Selection, equipped with an exotic and natural decor, can accommodate up to 200 people, allowing you to set up your reception in winter. 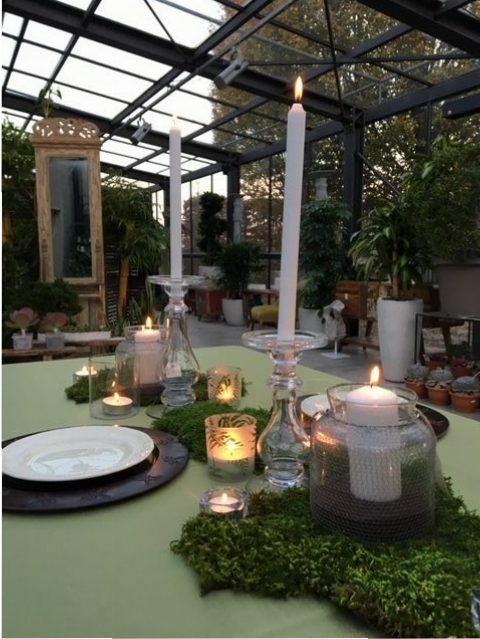 For the summer season, however, you can host your many guests in the illuminated outdoor gardens. 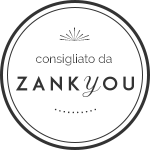 In an original farmhouse in the heart of Lombardy, you can organize an exclusive reception, with attention to detail and customized according to your tastes. 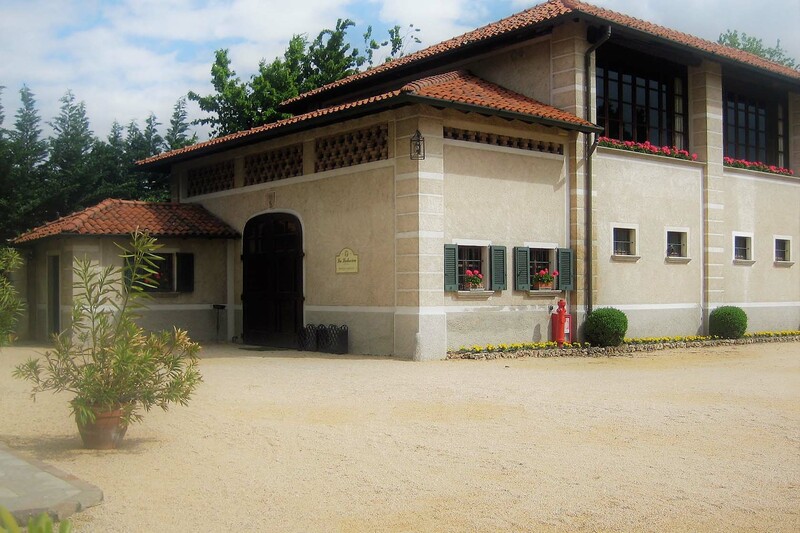 Ceremonies, meetings, parties, gala dinners, exhibitions, sporting activities: come and visit the unique atmosphere of Lodovica. 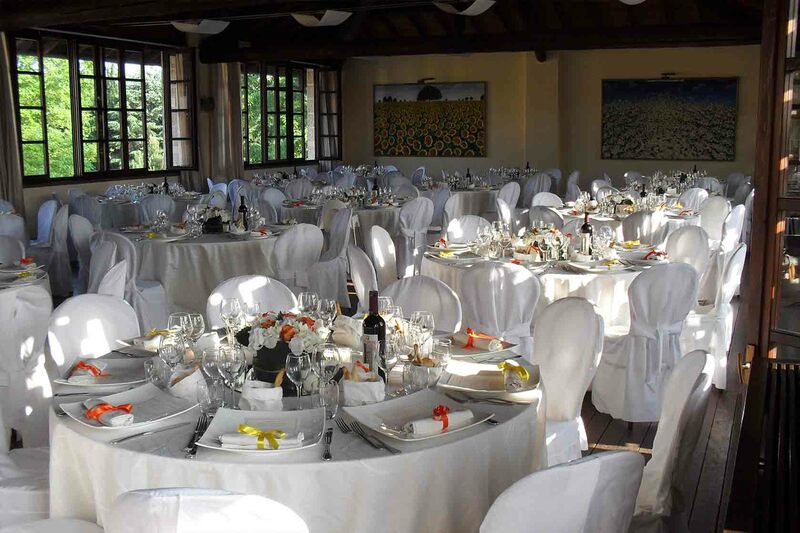 Lodovica lends its structure to all companies offering them a 360 degree service for every event: aperitifs, gatherings, anniversaries, dinners or lunches. 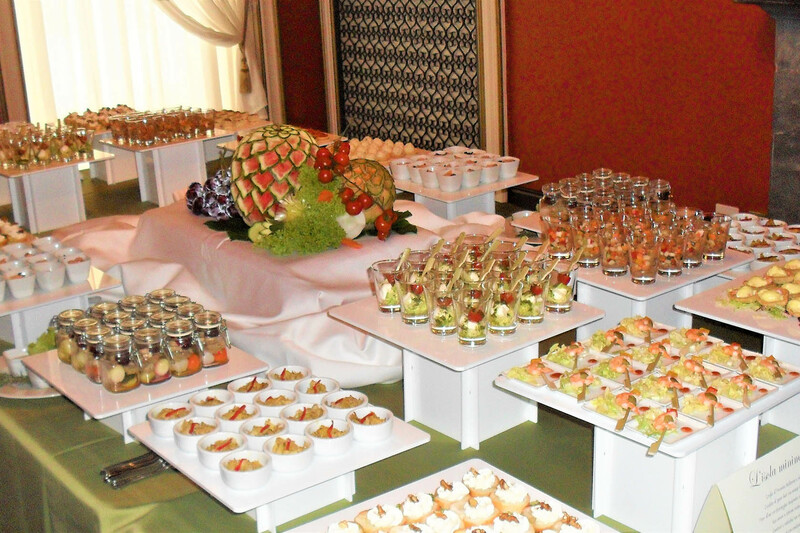 It is possible to organize conferences with coffee breaks, dinners, all in a different context from the office environment. 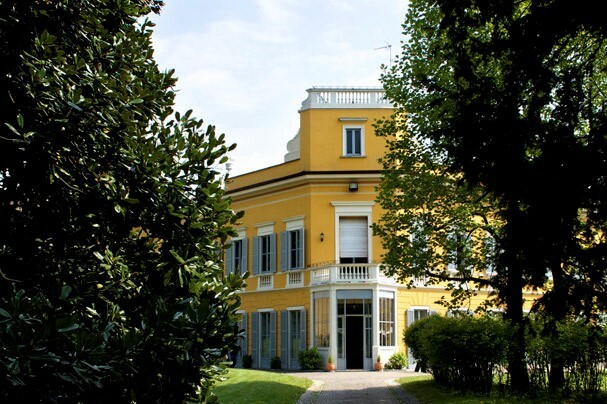 Villa Lorenzo, located in one of the most suggestive areas of Brianza, one step away from Milan, is a neoclassical residence, in excellent condition thanks to the skilful restoration work that brought it back to its original splendor. 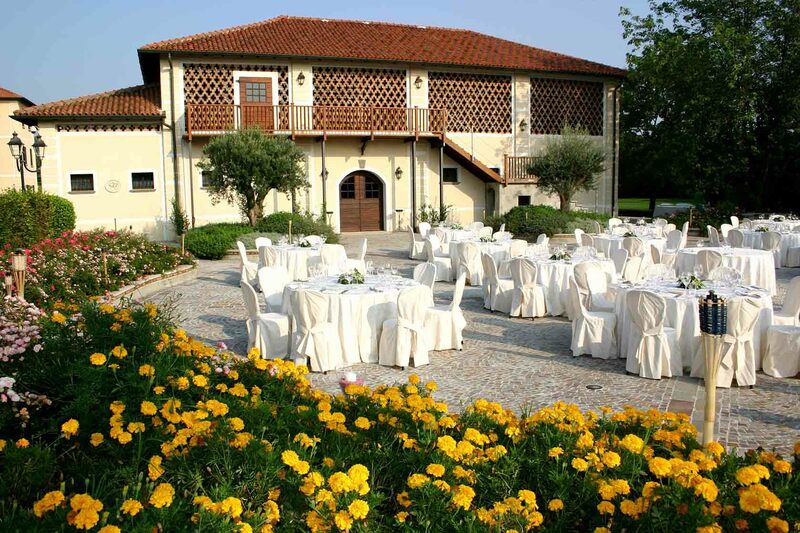 Surrounded by a large park and equipped with parking, Villa Lorenzo is an original and unique location. 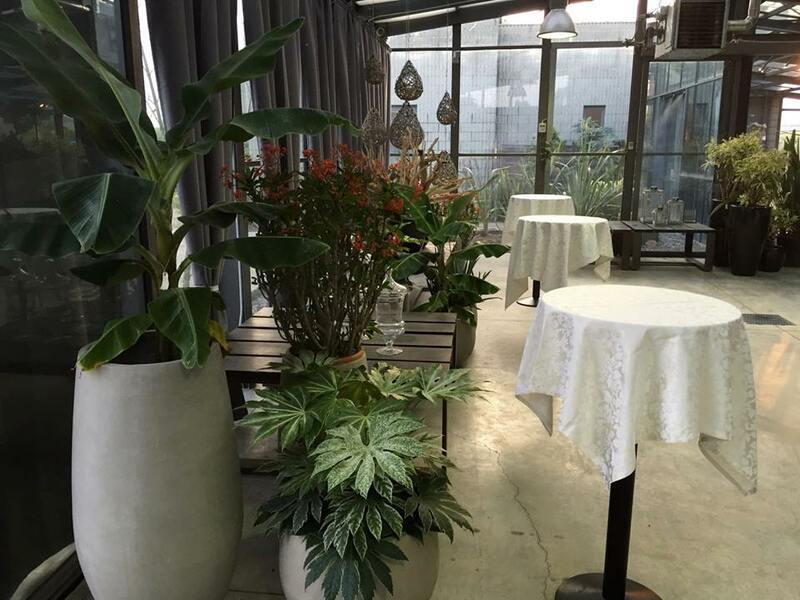 The large and bright spaces, with multiple possibilities of preparation, can accommodate different types of events such as dinners and cocktails, parties and receptions. 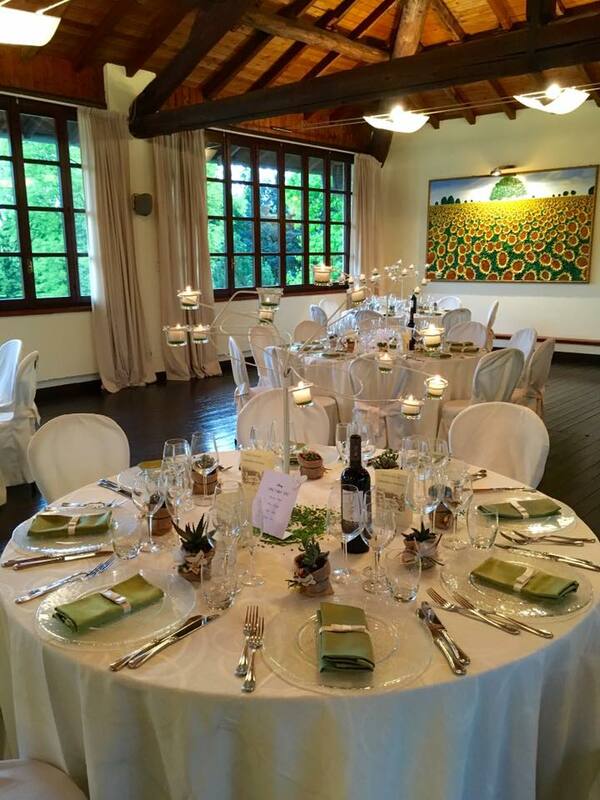 The events can be managed both inside the various rooms and in the veranda equipped for the winter season which can accommodate up to 160 people. 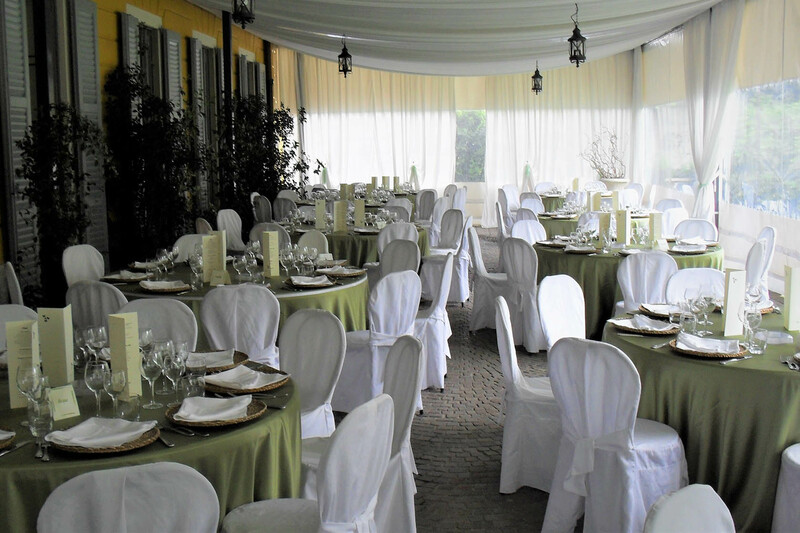 Villa Lorenzo is at your complete disposal to host your events in an exclusive and elegant context. 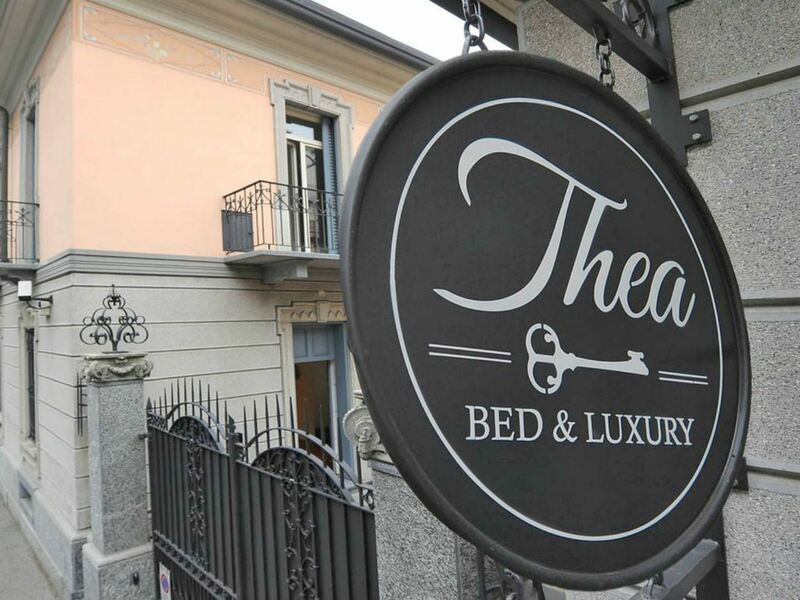 Thea Monza, a prestigious residence with an intimate and ancient charm. 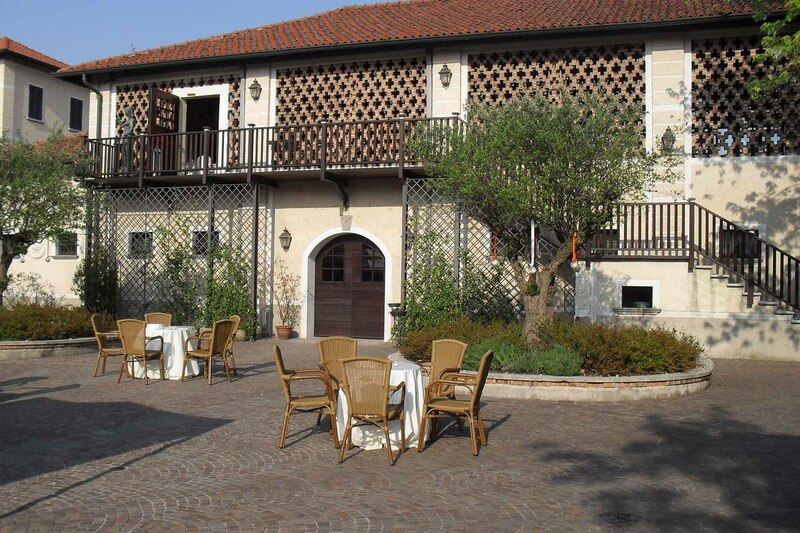 Located in front of the majestic Villa Reale, near the famous Autodromo, Thea Monza Bed and Luxury is the ideal location to experience and share unique emotions: a horseback ride or a round of golf in the beautiful green setting of the Monza Park. The comfortable rooms (mini-fridge and flat-screen TV) and the large common areas are designed to be together (the charming terrace and the fireplace area) and give the living room the greatest pleasantness in an intimate and ancient charm , which combines contemporary style to offer you maximum comfort. 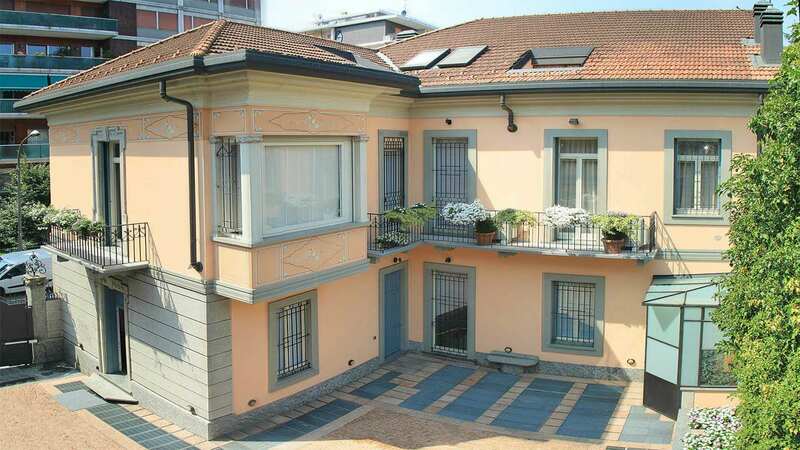 The property can accommodate up to 12 people comfortably in six bedrooms with six bathrooms. 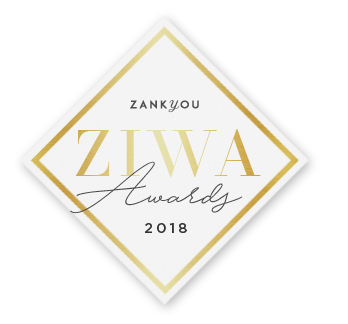 For short stays and for longer periods. 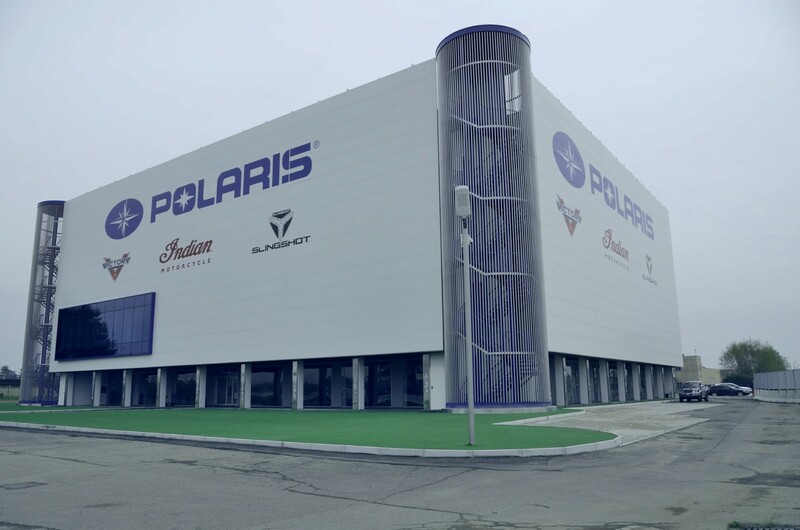 Polaris is a multifunctional space composed of several areas available for events of all kinds. It is located at the exit of Carate Bz. on the SS36 (New Valassina), so it is easy to reach. Internally the structure is composed of several floors in which there is the Polaris Indian Café lounge bar, the Hall Mille Luci and the vast Spazio Eventi. 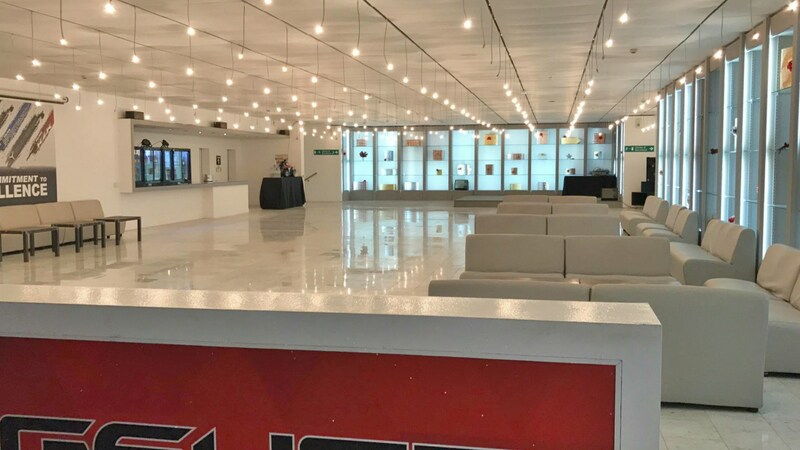 Polaris is the ideal space to host events that count large numbers and is perfectly equipped with audio / video equipment. 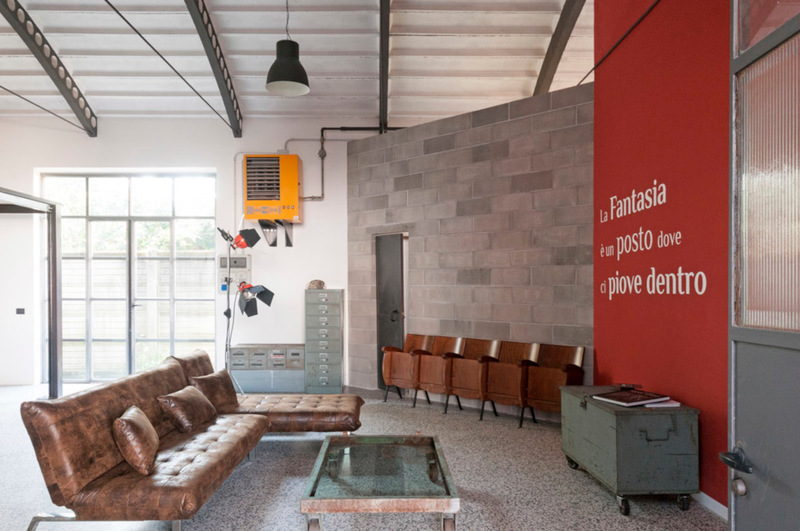 An old factory in the heart of Brianza, renovated and transformed into a creative workshop. 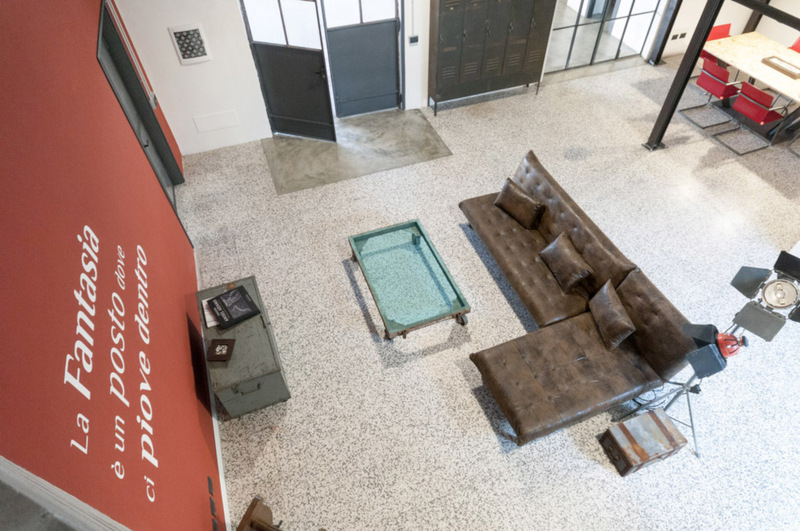 More than 500 square meters of iron, bricks and wood that give the S-Loft the typical style of industrial environments. 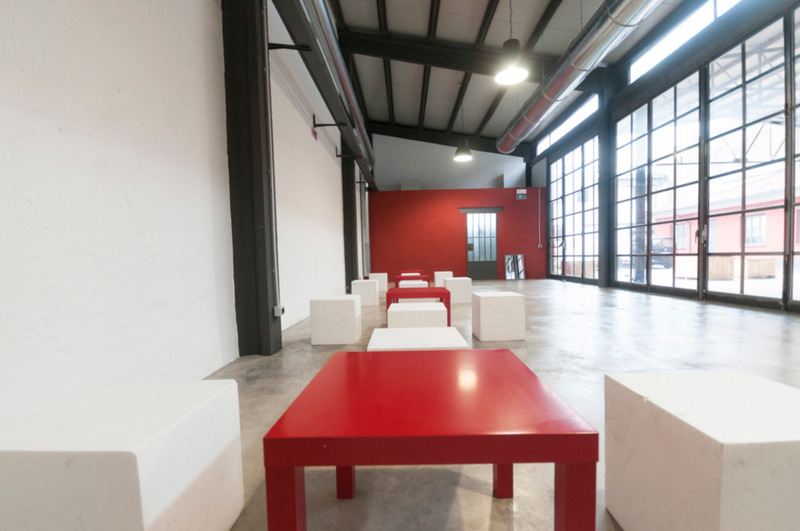 S-Loft is perfect for events and private parties with many guests, but also for business presentations, team building, courses and photo and video shooting.